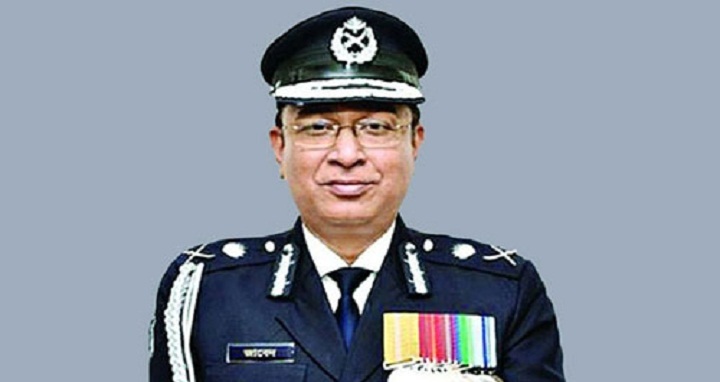 Dhaka, 1 August, Abnews: Describing drugs and militancy as two big challenges, Inspector General of Police (IGP) Mohammad Javed Patwary on Tuesday underscored the need for facing those to build Bangladesh as dreamt by Bangabandhu. He made the remarks while addressing a programme at the Cumilla Police Lines marking the inauguration of a sculpture. The IGP expressed hope that they will be able to curb down drug traders and militancy and urged people from all classes to support them. Later, he joined a rally against drugs, eve-teasing and militancy held at the Town Hall auditorium in the city. Additional IGP Md Moinur Rahman Chowdhury, Chattogram range DIG Khandker Golam Faruq, Cumilla Deputy Commissioner (DC) Abul Fazal Mir, Cumilla Superintendent of Police Md Shah Abid Hossain were present at the programme.